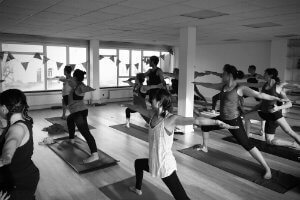 Stillpoint Yoga London has been running ashtanga yoga morning Mysore classes since 2009 in London Bridge. We have become a highly regarded London yoga space and our highly skilled teachers have taught thousands of people the benefits of a regular self practice. Join us every weekday morning and become part of our community. Stillpoint Yoga Brixton has been created as a side project to our ongoing Ashtanga yoga morning classes in London Bridge. 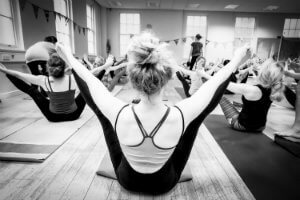 A space for SYL to host our highly inspiring workshops and events we also host yoga classes run by local teachers, support local community events and we hire the space for yoga workshops.